Papago International Resort │Palau is located in Airai State of PALAU, and 5 minutes away from the airport. Our Resort covers an area of ​​more than 10 hectares. PAPAGO INTERNATIONAL RESORT PALAU was designed by a professional team. It planned to be a multi-functional leisure space, and emphasize the concept of environmental protection. Retaining the surrounding natural landscape, using the natural wavy terrain so ingenious. 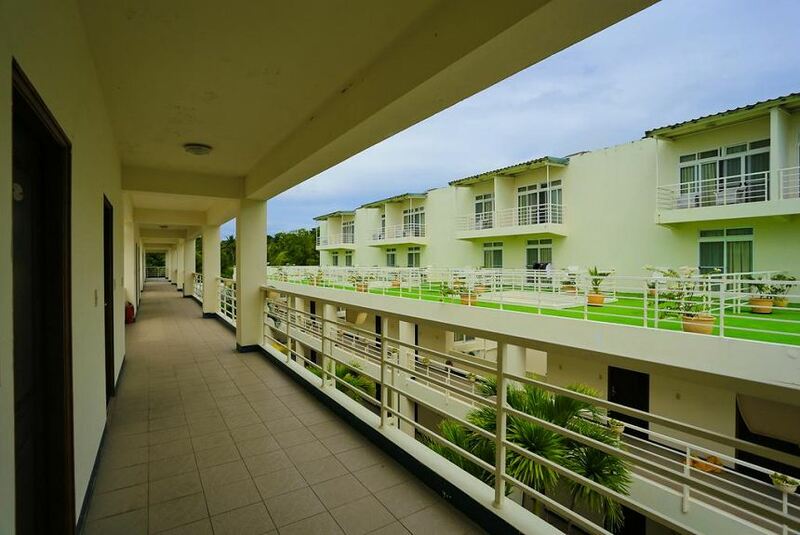 We have 99 guest rooms with variety of facilities which include of golf course, Archery Range, gym, SPA , bar, trails, games room, free wireless net is not limit using time only for lobby and the mangrove trails which is the only one in PALAU.